Mediatama.net: visit the most interesting Mediatama pages, well-liked by users from Indonesia, or check the rest of mediatama.net data below. 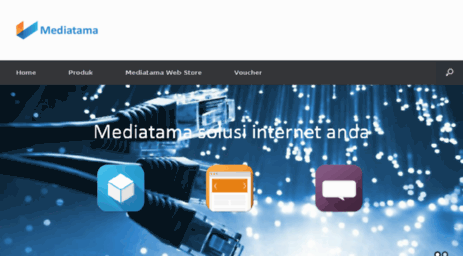 Mediatama.net is a web project, safe and generally suitable for all ages. Their most used social media is Facebook with about 89% of all user votes and reposts. Mediatama.net is built on WordPress and uses Apache HTTP Server.